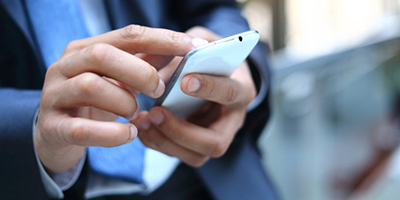 Wireless applications are integrated into almost all aspects of business today, and our need to be able to connect on the go will only continue to increase. We use wireless connection to conduct transactions, work remotely, communicate with our customers and clients, and take advantage of the Internet of Things to incorporate automation that improves efficiency. Wireless connections expand our reach. Giving us more freedom and allowing us to reach markets that would otherwise be inaccessible. 43 percent of employed Americans spent at least some time working remotely last year. Employers have reported that remote work increases productivity, reduces employee turnover, and decreases operating costs. 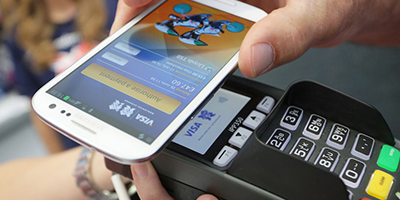 Smartphone retail mobile transactions grew 30 percent year-over-year to 70 percent of all mobile transactions in the United States, and smartphones account for 98 percent of the growth in digital commerce site visits worldwide. 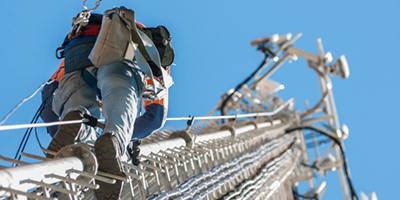 The massive increase in wireless technologies directly supports more than 4.8 million jobs across manufacturing, sales, retail, mobile apps and advertising, among others.